Vatican view on Dracula, a new insight? 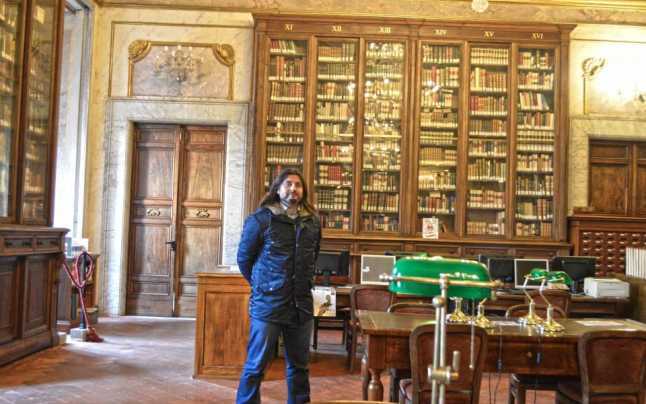 Vasile Lupasc, a Romanian historian, had to wait 3 years to have access to copies of the original text that bishop Niccolò de Modrussa wrote when he visited Vlad Dracul, a lot larger than the already published version of it. 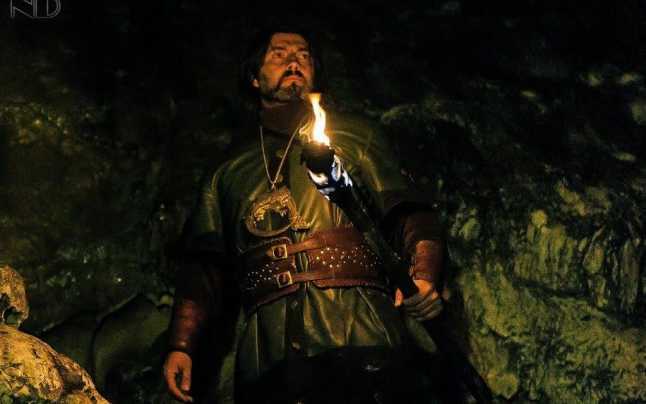 Vlad Tepes, known in the west by Dracula, was a Romanian prince from the fifteen century, famous for impaling his victims and was visited at the time by a Pope emissary, Niccolò de Modrussa, in order to investigate his arrest by Matei Corvin. The report from the Vatican bishop extends to over 200 pages and is being translated from medieval Latin to Romanian, believing Lupasc that will shed new light on the prince, the relation between Vlad Dracul and his cousin Stefan cel Mare, Moldovan prince, as well as details on rituals, customs, the daily life in the medieval Romania, the beliefs of the people at the time. This is one of the few documents that exists nowadays with insights on medieval Romania, says Lupasc. 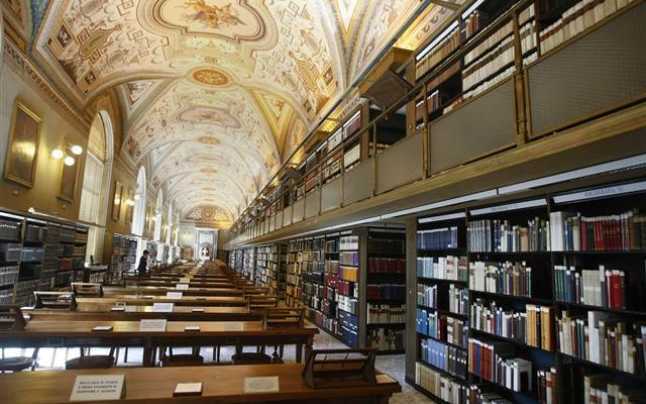 Like always, some disagree in the Romanian history scholars, some stating that nothing new will come and what Serban Papacostea translated back in 1966 was all of it, however Vasile Lupasc keeps his ground and is determined to prove them wrong, with a detailed analysis of the manuscript, one of the precious thousands that hide in the Vatican libraries. 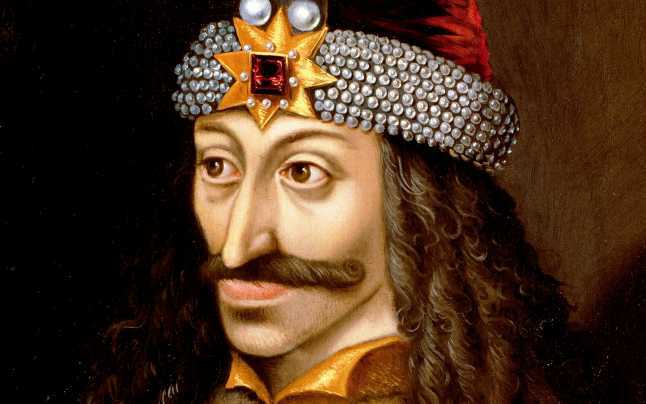 For what Lupasc already read, the western image of Vlad Dracul differs from what the bishop that talked with the prince wrote, mainly because the pope at the time was determined to create devils from the Ottoman dominated region. According to Lupasc, the bishop wrote of a brave, courageous military leader and not just a women and children assassin, like the legend says.